Given all of the benefits of natural gas heat, converting your heating system might be right for you. And now is the time to do it, ahead of what The Old Farmer’s Almanac and other weather experts are predicting to be a cold, snowy winter for 2015-16 season in the Northeast. 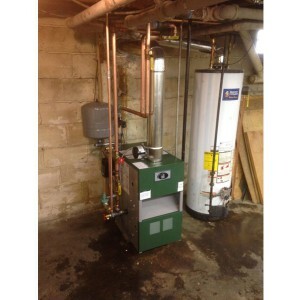 While oil heat is more affordable, environmentally friendly and energy-efficient than ever, there are a few advantages of oil to gas conversion for Long Island homeowners, such as gas heat being an efficient and safe power source whose delivery generally remains constant and unaffected by weather, as well as having less maintenance and parts than oil heat. How Much Does switching from Oil to Gas Cost? There are two costs when it comes to converting from oil to gas. The first one is called the internal conversion cost, which covers things like gas pipelines, installation and equipment. This might be daunting, but homeowners can recoup much of that cost via government and local utility incentives and through the money they save on utility bills in the long run. The second cost is the capital construction cost, which is what the utility company will charge to provide and install gas facilities to your property line. Who Should I Hire to Make the Switch? 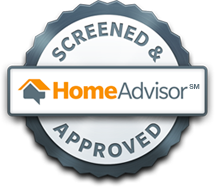 When choosing a contractor, homeowners should always check the level of HVAC expertise, make sure the company you choose is licensed, bonded and insured, and ask for customer references. Of course, in doing their research, homeowners will surely find there are myriad licensed, bonded and insured plumbing contractors with sufficient HVAC experience who’ll be able to convert their home heating system from oil to gas. However, once the conversion is completed, plumbing contractors will simply move on to the next job. That’s where the service stops. They generally don’t offer both equipment installation and service, leaving homeowners wondering about who they can call to maintain and troubleshoot their new gas heating system. At Tragar, we give you your own energy expert to go through the entire permit process and installation with you. We specialize in installing equipment that’ll provide you the best return on your investment. We are a licensed National Grid Partner Company. We complete the gas line, provide the drafting or chimney liner and tend to your oil tank abandonment needs. We offer a broad range of gas boiler and water heater options. We offer competitive prices and professional installation. 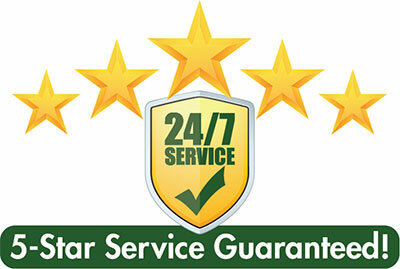 We warranty our work for one year after installation. Post-installation, we offer 24/7 gas heat service, and even discounted gas delivery. 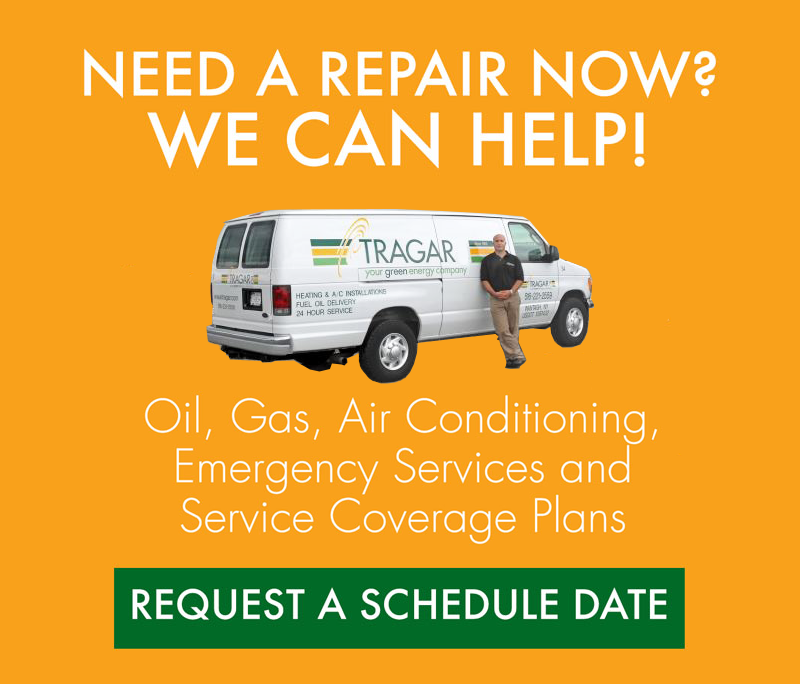 By choosing a full-service home heating company such as Tragar Oil, which has been serving the Island for almost 60 years, homeowners can rest easy knowing they have home heating specialists they can always call to answer questions and allay concerns. To get started with your oil to gas conversion, simply schedule your free oil to gas conversion estimate with Tragar today!